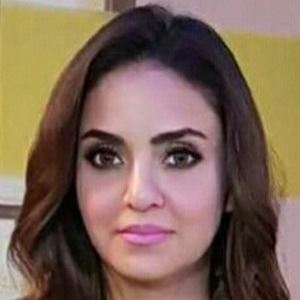 Most well known for hosting Pakistan's Nadia Khan Show, this popular television personality is also notable for her roles in the soap opera Koi To Ho and in the Lollywood movie Bol. For her portrayal of Rameen in her first television series, Pal Do Pal, she won a 1997 PTV Award. She received several Masala Lifestyle Awards for her television hosting work. A member of an Islamic family, she spent her youth in Islamabad, Pakistan. She and Sanam Baloch are both well known Pakistani television hosts.